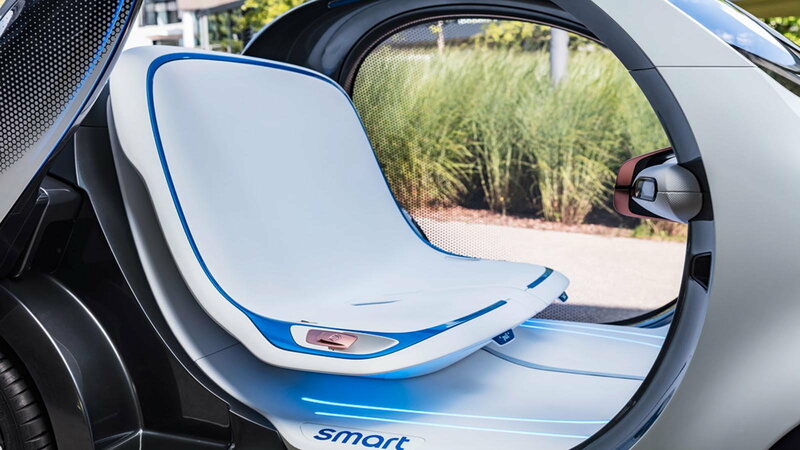 The Smart Vision EQ lives up to its name by delivering some insight into what we can expect from vehicles in the coming future. There is an intense race for customers to get behind the wheels of a self-driving car, and companies are fighting hand over foot to stay one step ahead of the game. Automakers are directly lining themselves with the best and brightest folks in Silicon Valley to stay on the cutting edge. 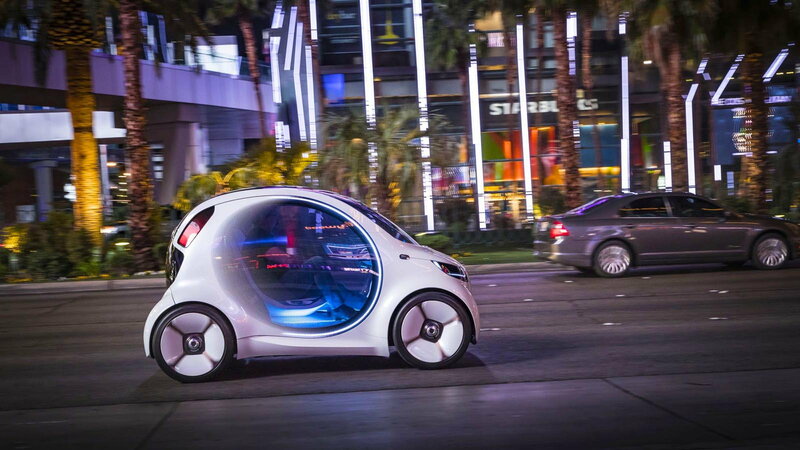 For the Smart Vision EQ Concept, Mercedes-Benz shut down part of the Las Vegas Strip to show off what they've come up with. 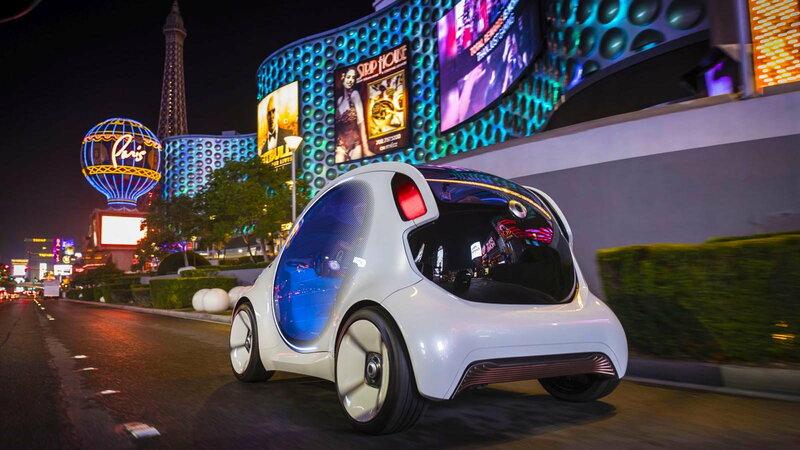 >>Join the conversation about the Smart Vision EQ Concept right here in MBWorld. 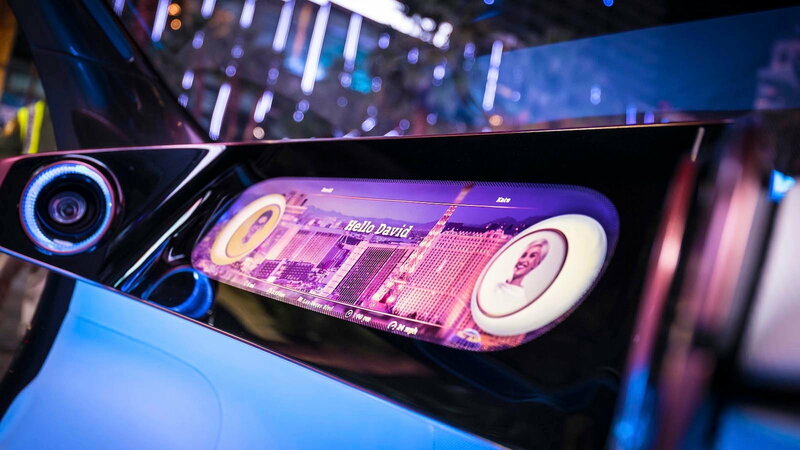 After an exciting excursion to Tokyo, the Vision EQ made its U.S. entry in Las Vegas recently at CES. Prior to that, the Smart Vision EQ had been unveiled last fall at the Frankfurt Auto Show. At this time there is only one EQ prototype according to a Mercedes-Benz publicist. 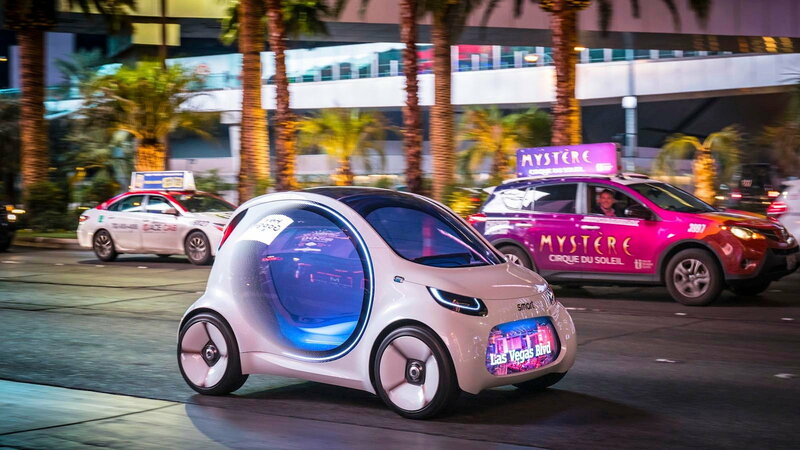 The car lacking a steering wheel, and pedals, aims to take on what a fully self-determining and autonomous car should emulate in the future. This is the goal of Mercedes-Benz along with its parent company Daimler. At this point in time, the car cannot drive itself. Interestingly enough, it functions more like a futuristic dream. For the demo you still need a human to pilot it. The top speed is a whopping 12 miles per hour, meaning an adult could run circles around it. With that said, Mercedes did not disappoint with its Nividia-powered MBUX instrument cluster systems. There are two touch screens that are high-res and can be utilized through steering wheel buttons or on the center console. A Mercedes "smart assistant" waits at your fingertips and learns your needs over time with the trips you take with it. Aesthetically the EQ still needs work but it does have some great features including translucent scissor doors. The neon blue lighting gives the Benz a futuristic feel and spotlights the interior. The bench seats are white, very soft, and heartily cushioned. The windshield stretches from the car's nose to tail end. No matter what direction you choose to look you will be able to take in all of the external world around you. The digital screen is by far the most impressive component inside the car. It takes up the entire dashboard and offers up smartphone-like features that someone would expect in a modern user interface. It's not just for navigation information, you will also get your fill of addictive social media posts in as well since you don't have to worry about driving. The Nvidia Smart Assistant touchscreen is what makes this car really special. Aside from accessing general, smartphone options, it is tailored to all of your special needs. You can activate it by touching a button on the steering wheel or just activate it by voice controls. Under “Suggestions” you'll find that it has all of your needs remembered and stored. If the cabin is too hot just say so. Ask for your favorite playlists, or any of your most important destinations and the Smart Assistant will oblige you. If you happen to own two Mercedes EQ’s you can go into either car and the computer will have everything about you saved and ready to go. 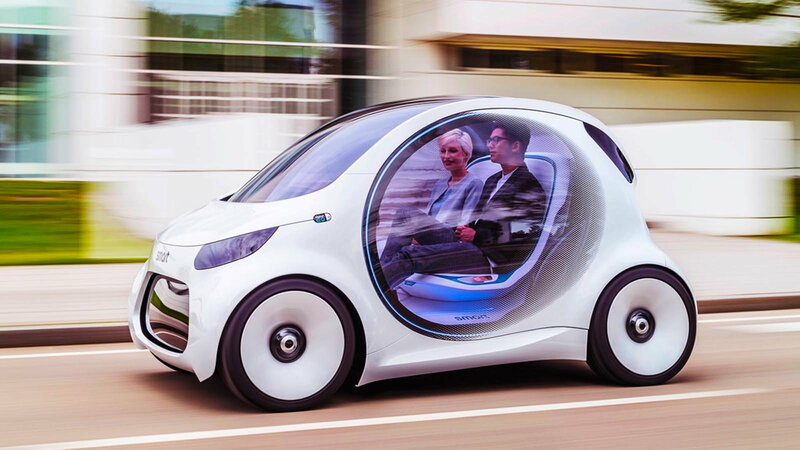 The car will not be in production until 2030 so understandable a lot of things will change by then, including what we are going to need from our smart cars. Even the touchscreen will most likely feel outdated by that point so go figure. What is exciting is that Mercedes is one of the luxury brands pioneering our futures landscape.